Some Twitter accounts could lose millions of followers when the social platform purges large numbers of "locked" accounts this week. Twitter announced the move today in a blog written by legal, policy and trust & safety lead Vijaya Gadde. It means that accounts that have been locked for at least a month, and in most cases significantly longer, will be removed from follower counts. Campaign understands there are tens of millions of accounts that Twitter has locked after a sudden change in account behaviour is detected. When this happens, Twitter contacts the owner, but if they fail to validate the account, it will remain locked. The accounts in question are not spam or bot accounts, which Twitter typically uses technology to identify and shut down. But they can still be used to artificially inflate follower numbers, before being locked, if they become controlled by someone other than the original owner. Twitter said that most accounts would lose four followers or fewer – but those with the most followers, such as Katy Perry (110 million), Justin Bieber (107 million) and Barack Obama (104 million) could see their counts drop by millions. 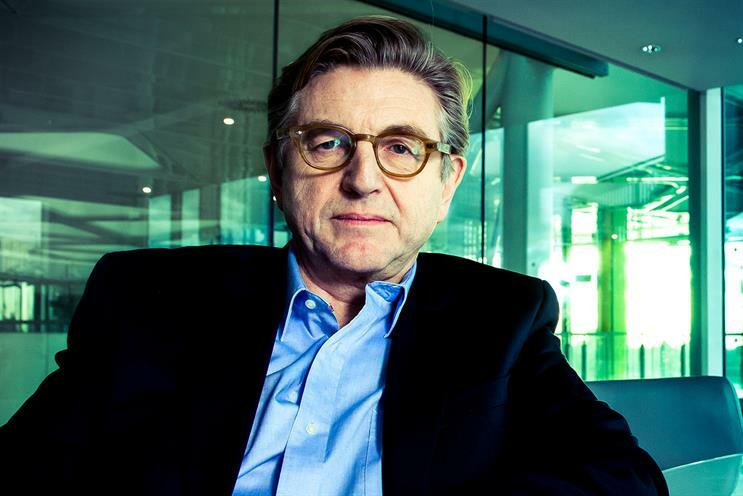 The move was welcomed by Unilever's chief marketing officer Keith Weed, who last month pledged that the FMCG giant would fight to stamp out follower-buying social influencers. "Our digital ecosystem is being polluted by a growing number of fake user accounts, so Twitter’s commitment to cleaning up the digital space should be welcomed wholeheartedly by everyone, from users of the platforms, to creators and advertisers," Weed said. "People having an artificially-inflated follower count made up of bots and redundant accounts is at best deceiving and at worst, fraud. It serves no-one and undermines trust in the entire system." Weed said the "vast majority" of people believe in follower counts, which are used as a measure of the influence of an account by both users and advertisers, so it was vital steps were taken to give these counts legitimacy. Twitter chief executive Jack Dorsey announced in March that Twitter was committing "to help increase the collective health, openness, and civility of public conversation, and to hold ourselves publicly accountable towards progress. "We have witnessed abuse, harassment, troll armies, manipulation through bots and human-coordination, misinformation campaigns, and increasingly divisive echo chambers," Dorsey admitted. "We aren’t proud of how people have taken advantage of our service, or our inability to address it fast enough."